Pop-up shops are shops intended to be in one location for a short period of time. They are great for seasonal products (e.g. Christmas ornaments) and for introducing new products in a very efficient way. 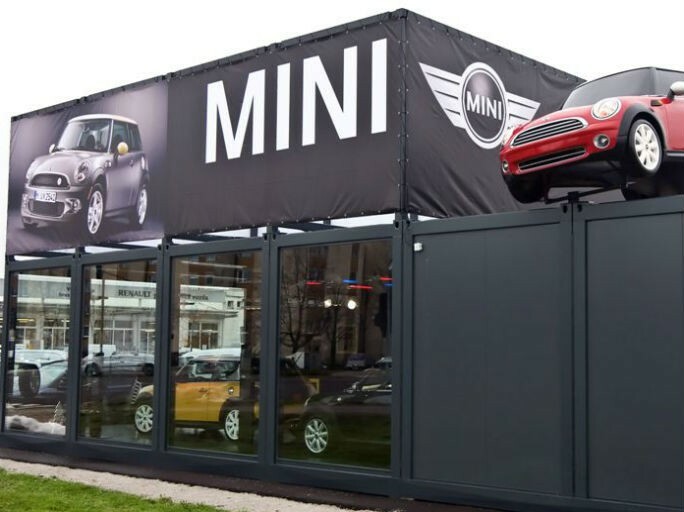 Pop-up shops can also be an inexpensive way of testing a particular area as a location for a more permanent shop. They can be as small as a stand at an event or in a gallery but are usually much bigger and self-standing structures. Often they inhabit a relocatable modern prefab commercial building which can function as a kiosk or a small scale showroom.